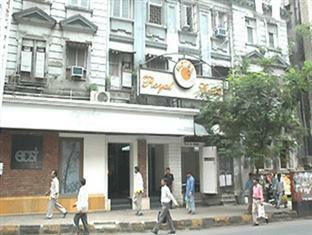 Hotel Royal Castle Bombay, Hotel India. Limited Time Offer! 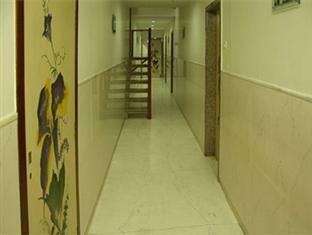 Located south-west, 5Read more minutes by car distance from the city center, this hotel at 76, August Kranti Marg (Gowalia Tank), Near Cumballa Hill Hospital is the ideal pied-à-terre to take advantage of all the wonders of Mumbai (Bombay), whether for a few days or for a longer stay.More of a Budget establishment, this two star hotel is located in Mumbai (Bombay). Several amenities, notably n.a. 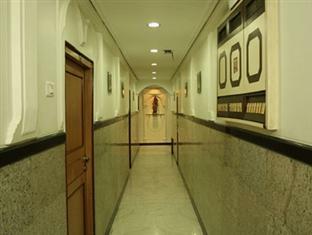 are available at the hotel.For those going to the airport, Chhatrapati Shivaji is 9 miles from the hotel which is about 31 minutes by car. 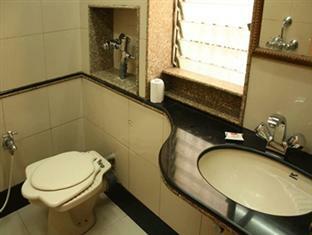 Regency Hotel is located on Nepean Sea Road in central Mumbai, 18 km from Chatrapati Sivaji International Airport. 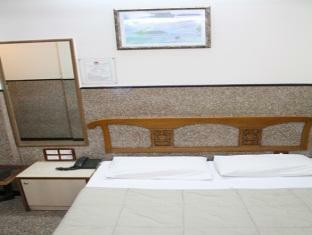 The hotel offers a restaurant and rooms with cable TV.